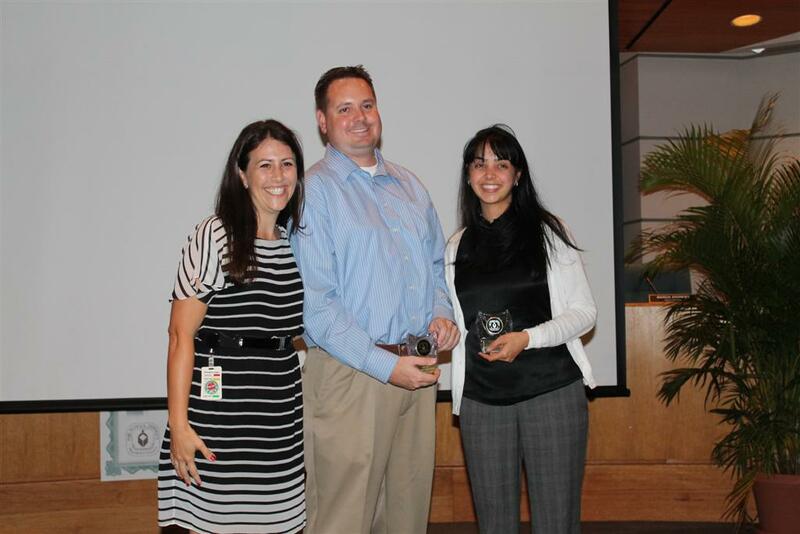 The CRA, and the city of Lake Worth, had a banner year in 2013. 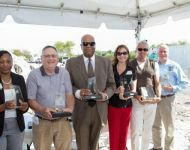 In March, the CRA and the Lake Worth NSP2 Consortium was recognized by the National League of Cities and the National Black Caucus of Local Elected Officials (NBC-LEO) at the 2013 City Cultural Diversity Awards for the remarkable Lake Worth NSP2 Consortium Affordable Housing Program. 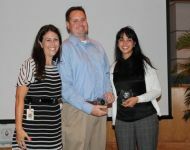 The CRA won first place in the 25,000-100,000 population category. 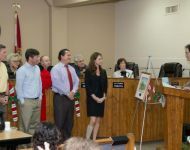 In total, seven cities were honored for implementing programs that enhance and promote cultural diversity in communities. The City Cultural Diversity Awards recognize municipal programs that encourage citizen involvement and show an appreciation of cultural diversity. 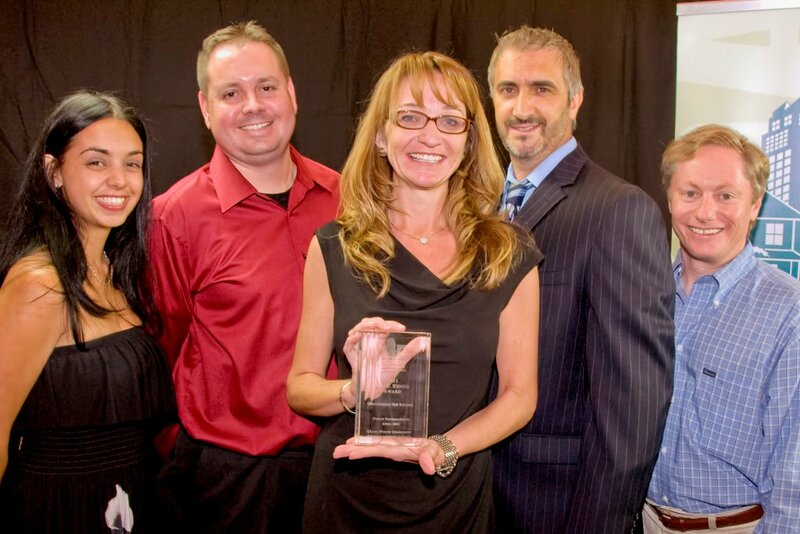 The City Cultural Diversity Awards program was established in 1995 by the NBC-LEO to promote cultural diversity in community governance through citizen and community participation. 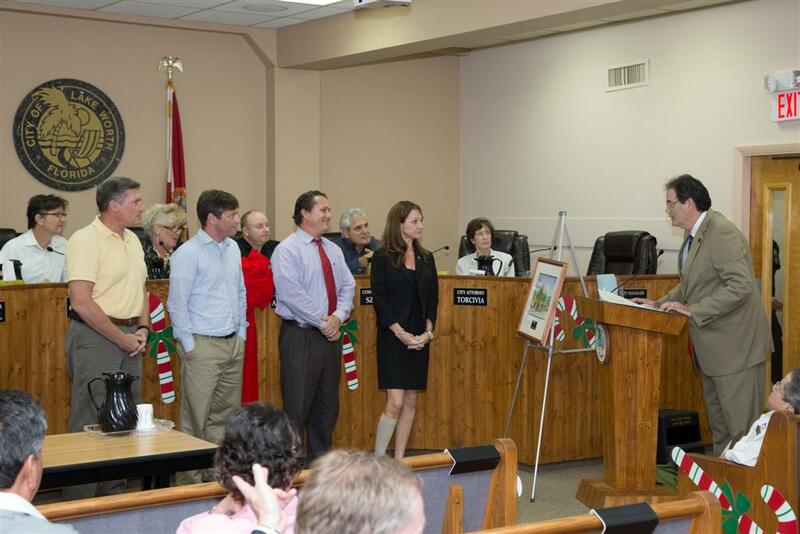 Lake Worth CRA recognized for oustanding redevelopment>In the fall of 2013, the CRA received a Bronze Excellence in Economic Development Award for our NSP-2 project in the category of Neighborhood Development for communities with populations of 25,000 – 200,000 from the International Economic Development Council(IEDC). 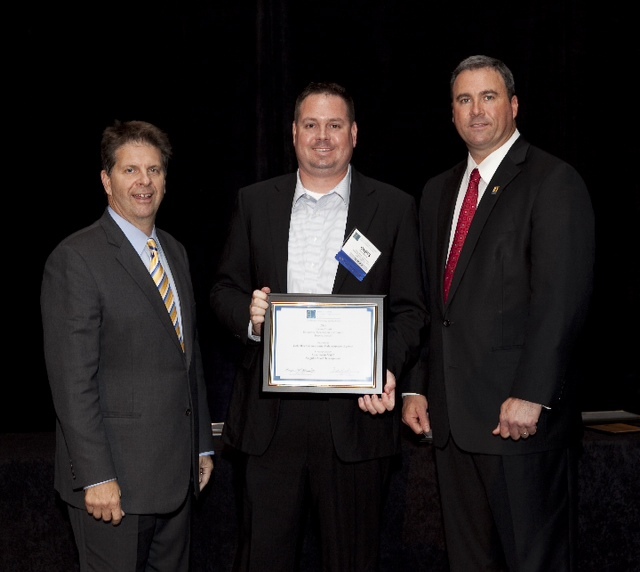 The honor was presented at an awards ceremony on during the IEDC Annual Conference, which was held in Philadelphia. 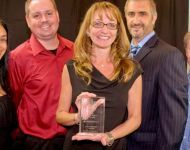 The Excellence in Economic Development Awards recognizes the CRA as being one of the leading organizations in the industry for innovation, creativity and successful strategies. 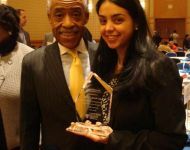 These awards are meant to honor the organizations and individuals who are dedicated to making a positive change in their communities. 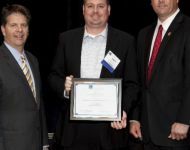 The award represents an acknowledgment and appreciation for the CRA's dedication to continuous growth within itself, as well as improving the industry overall. 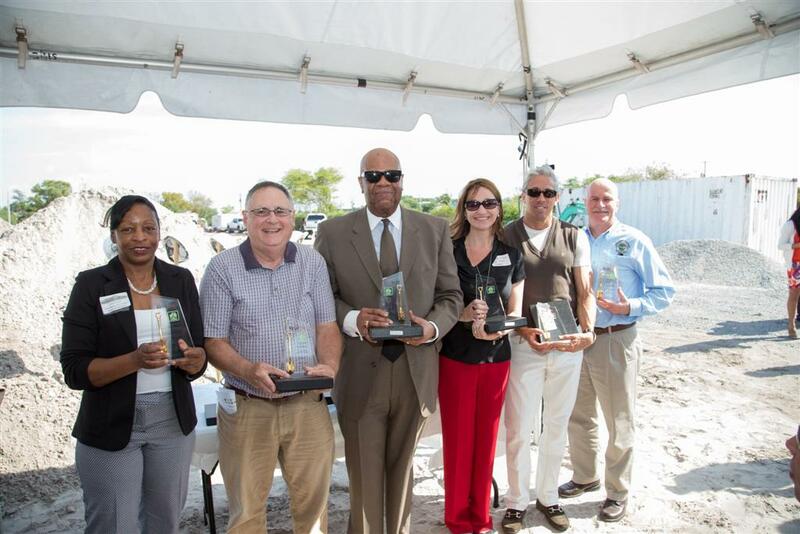 Also in the fall of 2013, the CRA and Lake Worth CRA Consortium was named a Best Practice Award Finalist from Sustainable Florida for our endeavor to provide over 100 new affordable housing units within a three year timeframe. Sustainable Florida advances the vision of sustainability by identifying, supporting and communicating best management practices — those which protect and preserve Florida's environment while building markets for Florida's businesses by enhancing their competitive advantages today. An independent set of judges reviewed and scored numerous nominations. Judges were experienced and knowledgeable in the fields of sustainability, energy, engineering, green building, corporate social responsibility and government. 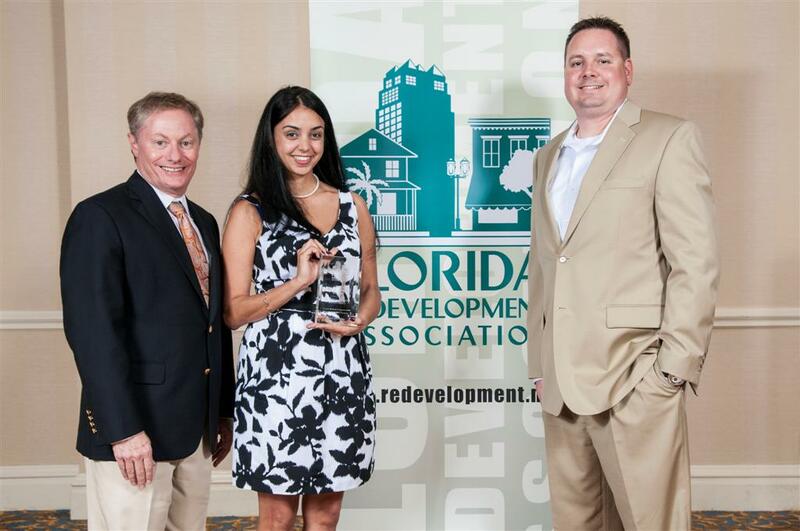 In addition, and for the third consecutive year, the CRA was recognized by the Florida Redevelopment Association (FRA) for another outstanding redevelopment achievement. 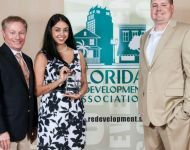 The FRA presents awards annually to projects that exhibit the best practices in Florida redevelopment over the past year. 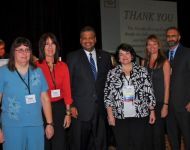 The winners were announced during FRA's 2013 Annual Conference held in Tampa. 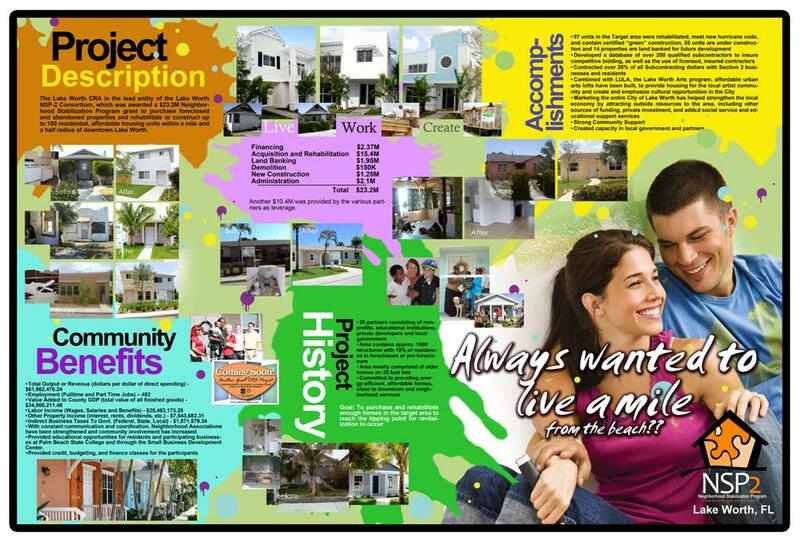 Each year the FRA awards committee carefully selects the winners from dozens of entries submitted by agencies from across the State of Florida. All of the entries embody the spirit of successful community redevelopment and revitalization.